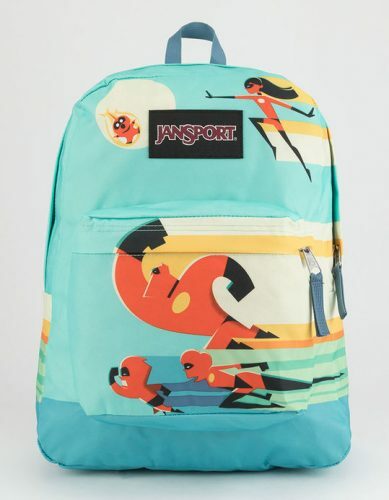 Not only Disney has launched fan products of its movie The Incredibles 2, Jansport also launched some backpacks including the leading character prints! 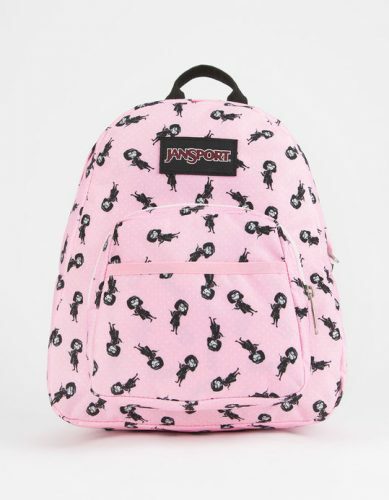 They also offer a Mini-Size, which is the perfect fit for children! 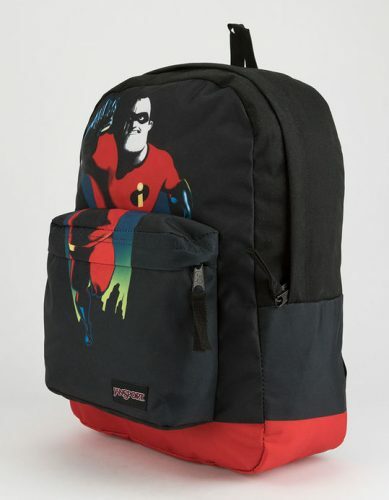 Head over to Tilly’s and check the collection out!